You can’t have Batman without Alfred, but at least one network is betting it’s possible to have the butler without the man-bat. 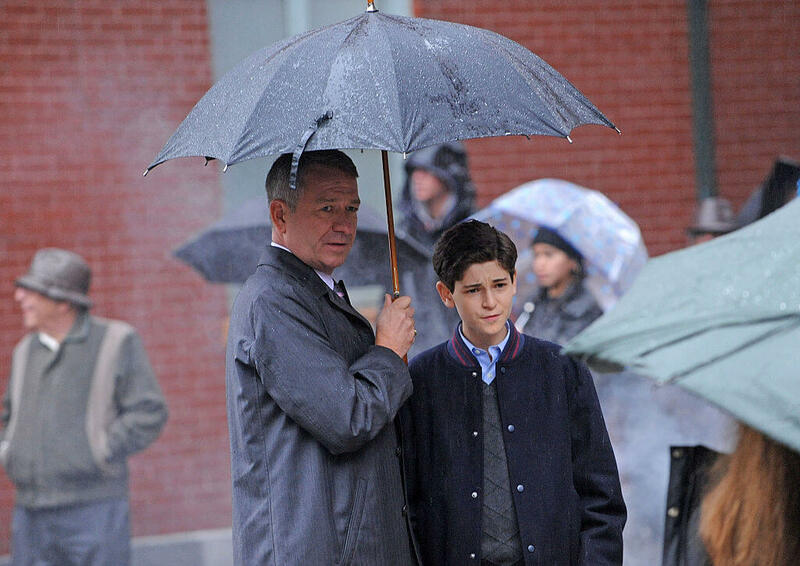 Epix is preparing a ten episode series called Pennyworth that will premiere in June. The prequel series will take place shortly after Alfred leaves the British SAS. The hardened young man will find out that the real world is scarier than war as he attempts to battle the descendants of Jack the Ripper. The series, unsurprisingly, is coming from the creative team behind Fox’s Gotham. That show is ending it’s five year run, and anyone who misses it will be thrilled with Pennyworth. Cannon also promised a hard-R approach to the show, which won’t be held back by major network standards. When it comes out, it will join a stable of Epix originals including Berlin Station, Elvis Goes There, Deep State, Graves, and Get Shorty. Perhaps Pennyworth will be the high profile show the cable network needs to put them on the map alongside HBO and Showtme.